Most supervisors aren’t taught supervision skills. The result is increased risk to employers from missteps and mismanagement of employees. With this risk comes the potential for violence, conflicts, low morale, HR headaches, and a compromised mission. Easy to use. Simply upload interactive program to your web site or run it directly from the CD. You own it. Free customization with your logo. Personalized certificate of completion with score and date. Train Supervisors in Vital Skills from Your Web Site, PowerPoint, DVD, or Web Videos! I love the vital tips supervisor program. It is comprehensive and will be a great asset for our managers who cannot attend on-site training. All skills shown are available in PowerPoint, DVD, Web Movies, or Web Course you own, keep, and upload to your own Web site! No additional fees, no license, no renewals! 14 Skills In Any Media Format -- editable, add your logo, insert your own handouts, and more! Get applauded by top management and rescue supervisors from their lack of skills. This program will instill competence and supervisory “know-how” with short educational modules that play on your Web site or from any of the other formats we offer. They are easy to upload to your Web site or use PowerPoint, DVD, or Web movie formats. Need something else? Ask..because we've got it!Each skill delivers its powerful, animated message in only 4-6 minutes. How to organize thoughts in advance and follow guidelines and a format that makes sure confrontation hits home, inspires change, and dignifies employees. your battles and focus on shared goals to referee disputes effectively. Boost your efficiency-and your team's morale-by handing off assignments to the right people. Employees to Build Morale Energize employees by taking every opportunity to recognize their contributions and urging them to excel. Relate to the top brass on their terms and present your ideas as solutions to problems they face. The inability of an employee to work safely requires a deliberate and fact-based confrontation and the following of organization’s fitness-for-duty policy. How and why to shower employees with frequent feedback, assessing employees regularly, praise superior work, provide constructive suggestions, and elevate mediocre or substandard work to excellence. Express both good and bad input with judgment-free specificity for a more positive, lasting impact on the employee. 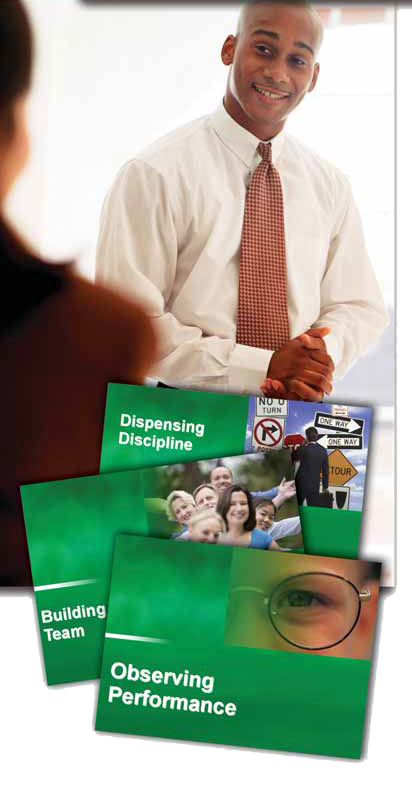 Treat discipline as a means to educate employees and elevate their behavior. Your Choice, Flash Movies, PPT, DVD (on 2 DVDs) or Web Course with Certificate..only $1497 Complete. This Supervisor Training Course in 14 Skills Turns Supervisors into People-Management Pros Quickly, Easily, and in a Way They'll Remember--Finally. Forget those "1-day Saturday seminars" that no one remembers and where supervisors start falling asleep at 1 p.m.! This program is permanent. You own. One price. Done. 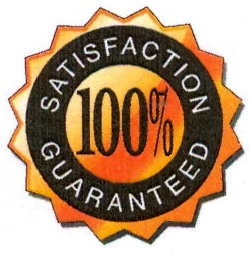 100% MONEY BACK GUARANTEE: THIS PROGRAM HAS A 100% MONEY-BACK GUARANTEE FOR ONE FULL YEAR. IF YOUR SUPERVISORS DON'T USE IT, LOVE IT, AND YOU DO NOT SEE REDUCED RISK AND FEWER TROUBLES COMING TO YOUR HUMAN RESOURCES OFFICE, THEN YOUR PURCHASE WILL BE REFUNDED IN FULL. 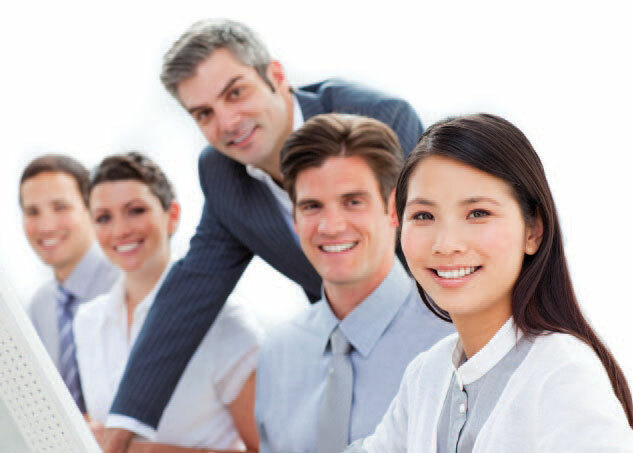 If you have been looking for a effective and memorable supervisor training course that will actually lead to improved supervisory skills, then this it. How many of your supervisors say and do things they shouldn't, create risk for your organization, act insecure, don't praise employees properly, don't correct performance effectively, struggle to be the leader, create ineffective documentation, fail to confront, bully employees, or simply stay isolated because they don't have the observation skills needed to judge employees and their performance properly? What about ineffective communication, knowing how to be a role model, understanding how to investigate situations or prevent workplace violence? This course cover all of these topics and more! This program is especially valuable as a program to help those supervisors who need more assistance because of inappropriate behavior, bullying, or problematic decision-making with their employees. Train supervisors with PowerPoint, DVD, Video, or our web course which uploads to your own internal website. You own it. Reduce supervisor stress with improved supervisor skills that produce better relationships. This invaluable program provides tools and resources that can help supervisors improve their workplace and successfully help employees improve performance. How Companies Suffer without a Supervisor Training Course While Supervisors Remain Naive. Mismanagement directly correlates to lower productivity. 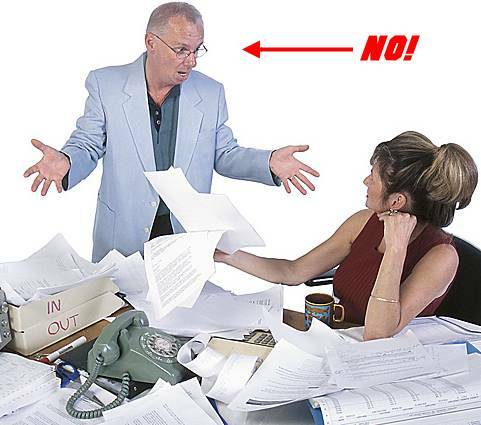 Poor supervisory skills also create employee negativity, prompt more absenteeism, cause more employees to be careless. Phone 1-800-626-4327 to arrange purchase of this product. No need to use the shopping cart. We will always help you. This program will allow supervisors to brush-up on their skills instantly at work or at home, 24/7 with the videos formats that can embed to your Web site. We know of no other program that can do this. Supervisors can access training at the moment they think it is needed or in advance before meeting with employees. Demonstrate your managers were trained and your organization exercised responsibility for training supervisors to reduce legal claims and charges of neglect or failure to be proactive. Allow you to train supervisors and managers 24/7 the moment they want and need the help. Allow you to e-mail any skill link directly from your web server to one supervisor or group of supervisors who need the information NOW. Reduce stress and fear among supervisors due to inadequate training or inexperience, especially new supervisors - helping not to develop bad habits. 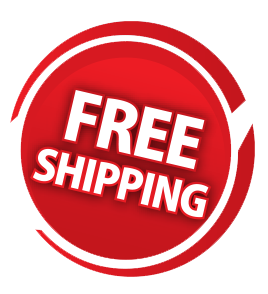 See Full Product Free and Get a Free Model Employee Warning Letter!